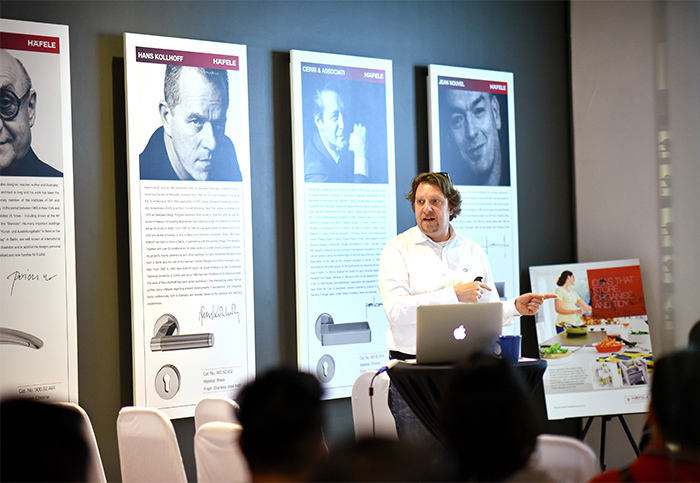 The day started from 10am with Sales and Marketing training from Kesseböhmer. 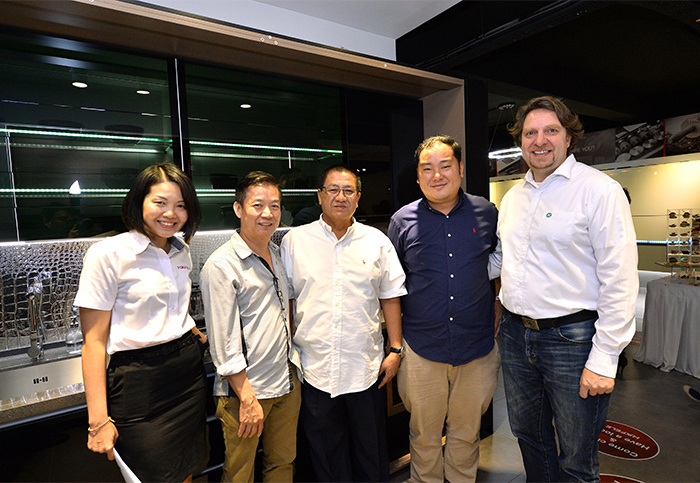 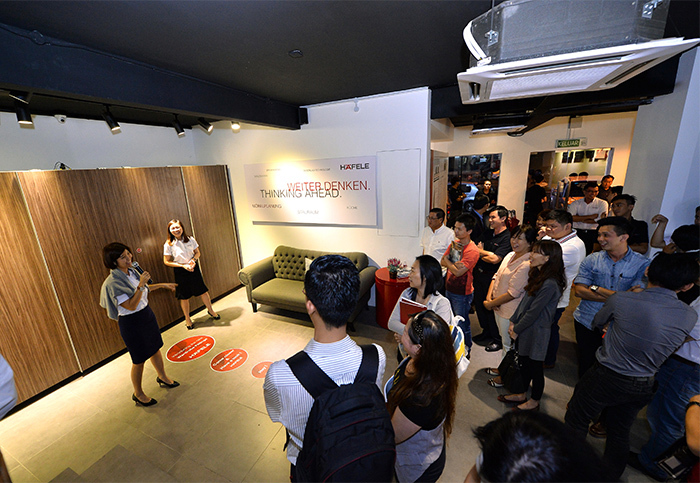 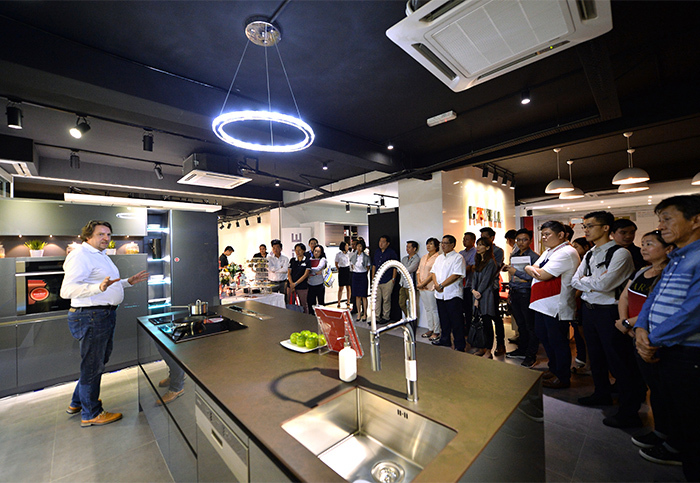 This time, we met a lot of new faces who are interior designers and kitchen planners sending through from Häfele Malaysia’s authorized dealers and studio partners. 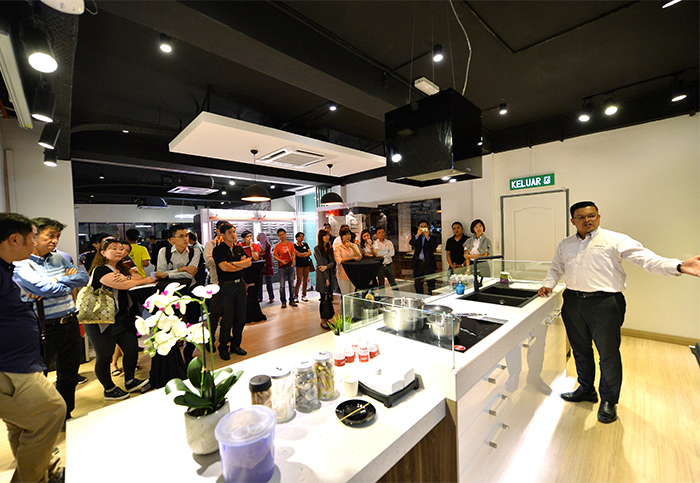 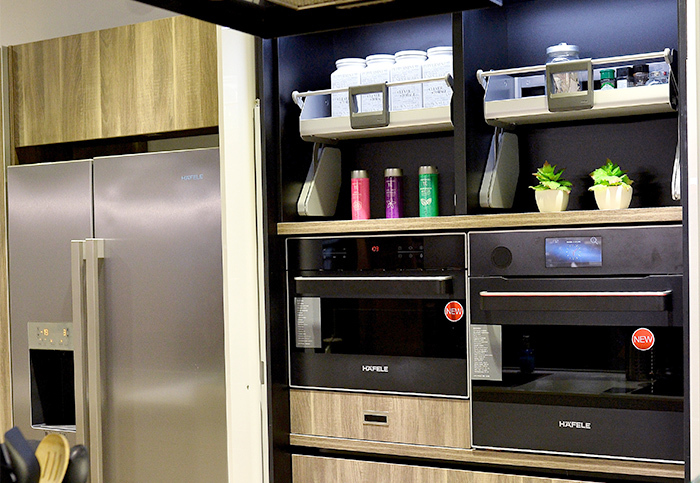 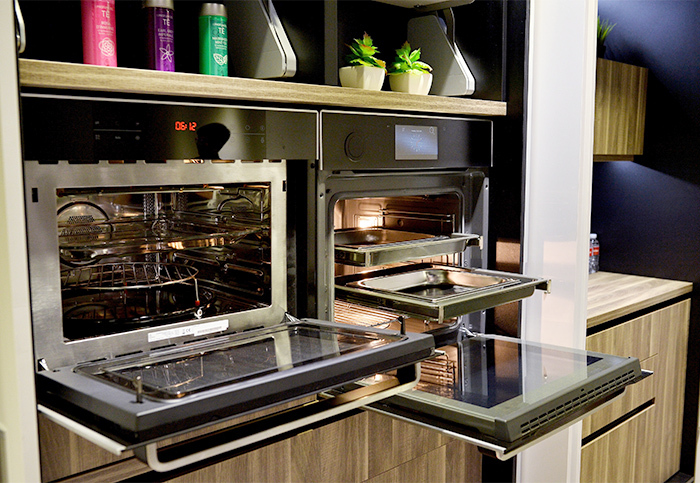 In the evening, we have Franks from Kesseböhmer, Chew, Sharon and Dinesh from Hafele Malaysia walking through the new products across home appliances, furniture fittings and kitchen accessories to the guests. 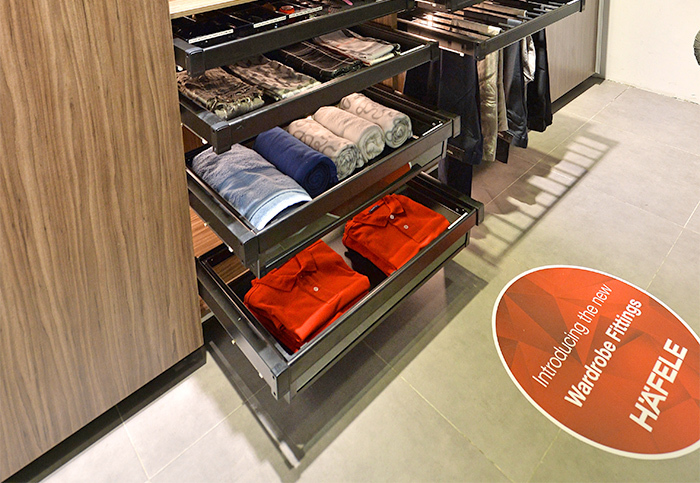 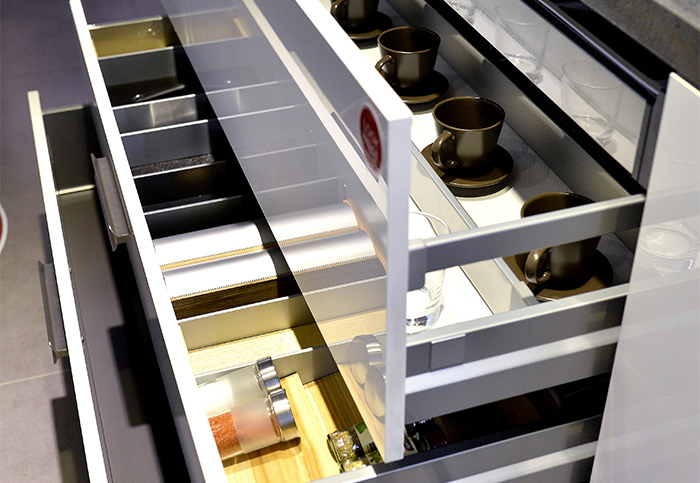 Frank, sharing the latest trend from EuroCucina from the halls of Salone del Mobile Milano. 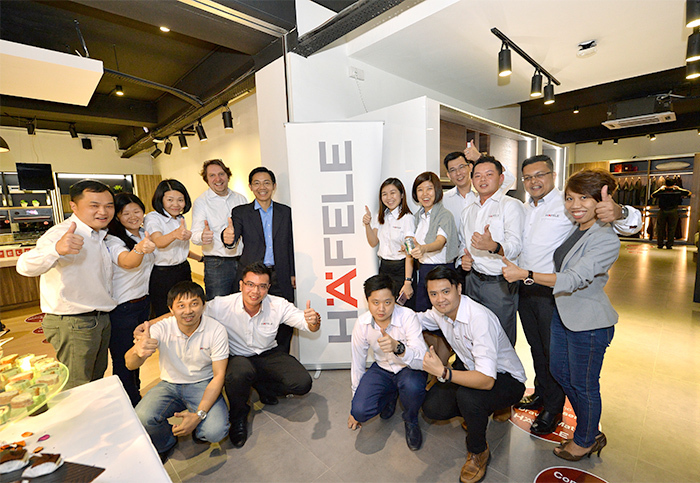 A great night documented at Häfele Malaysia, another knot made with authorized dealers and studio partners to drive and align partnership and team reliance.